Our homes are the center of our lives, it’s where we live, raise our kids and entertain guests. Keeping a well maintained home is more than about having a clean driveway or roof, it’s a statement about who we are. Having a well maintained home can be a point of pride and satisfaction, but it’s not always so easy. 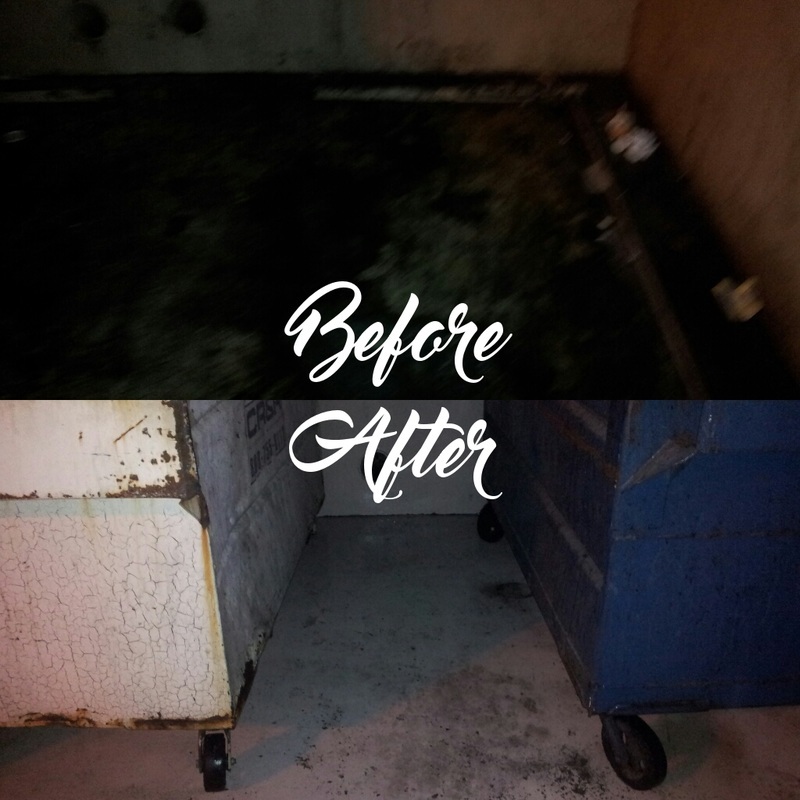 The natural climate and weather pattern can quickly turn our homes into perfect breeding grounds for mold, mildew and other contaminants, while dirt and grime constantly build up from use. Without regular care your home can go from point of pride to neighborhood eyesore. We offer a comprehensive line of residential pressure washing services that are designed to strip away all dirt and contaminants and restore the natural beauty of your home. Our friendly and professional services bring years of cleaning experience and an unparalleled commitment to quality and service to every cleaning project. Victorious Panes is committed to offering prompt, courteous, and professional pressure washing services to residential, commercial customers. If the answer to any of the above questions is less than positive then your company could benefit from commercial pressure washing services. 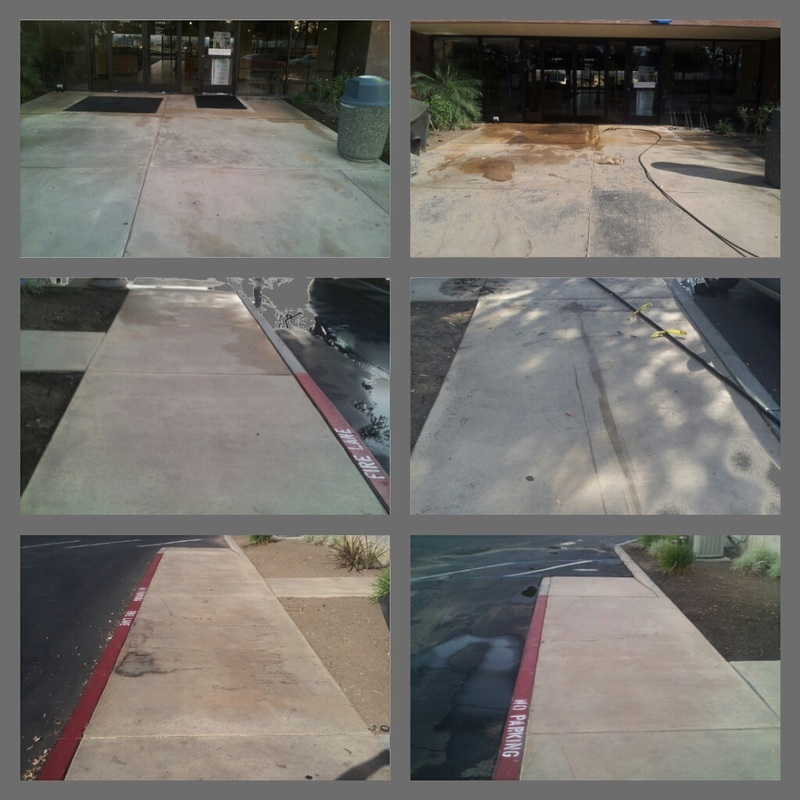 For years, Pressure Washing has been helping businesses in the Riverside, San Bernardino and San Diego area achieve the exterior appearance that creates a positive first impression. We offer a full line of commercial pressure washing services to all businesses in these areas and our dedicated service are committed to providing the highest level of quality workmanship available. Whether your awnings need a refresh or your sidewalk is covered in gum, we are ready to help!